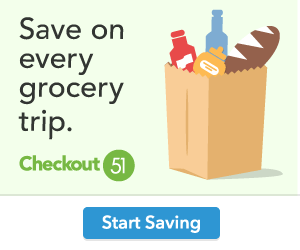 Coupons and Savings in Maine and Beyond! Don’t forget to use our Wicked Good Shopping Planner to calculate your total coupon savings and total out of pocket cost! This entry was posted in Dollar General, In Store Savings and tagged Dollar General by WickedGoodAdmin. Bookmark the permalink.